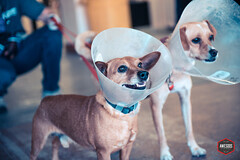 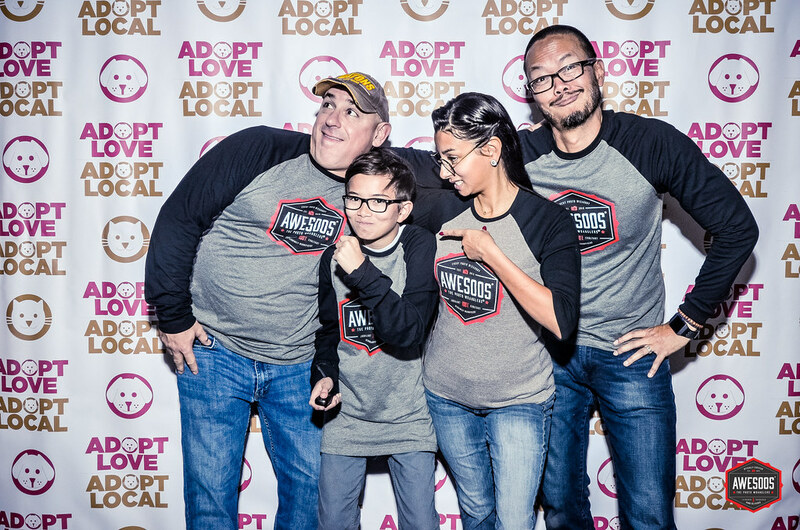 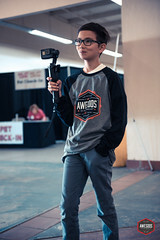 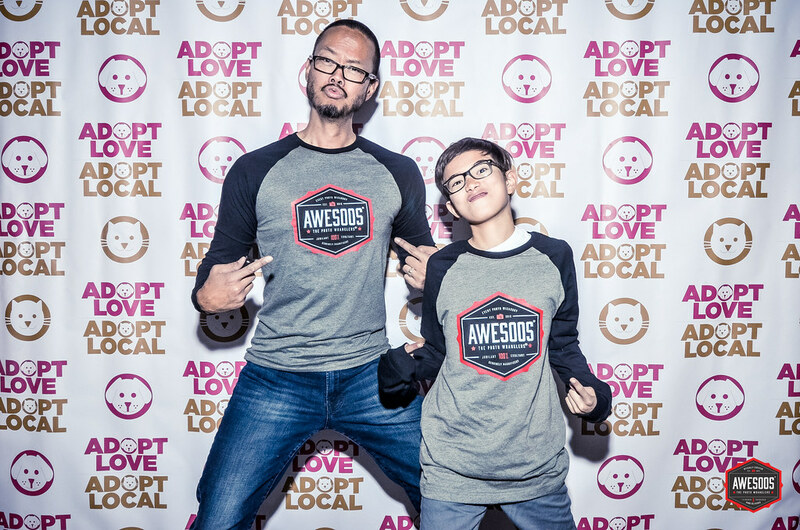 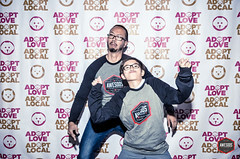 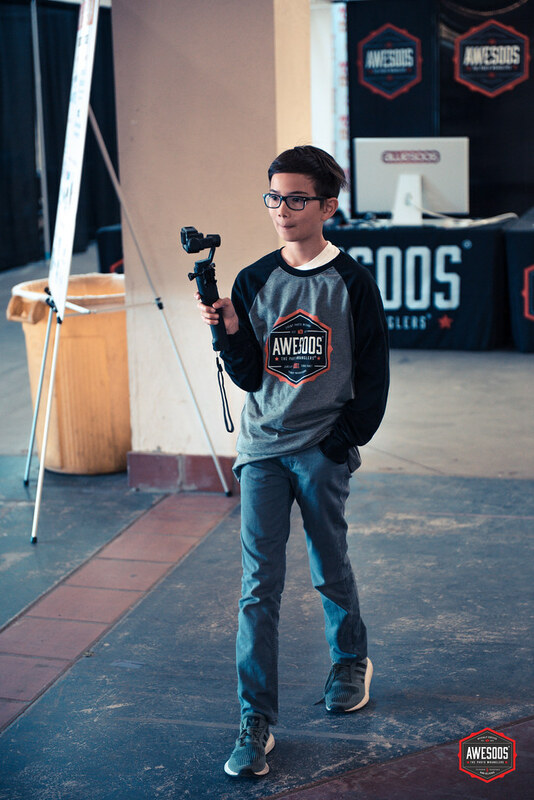 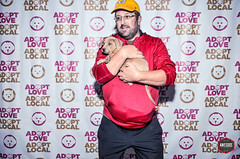 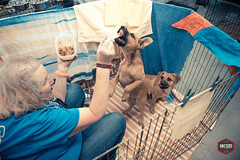 The 4th Annual Adopt Love Adopt Local — We Are Awesoos®— The Photo Wranglers®. 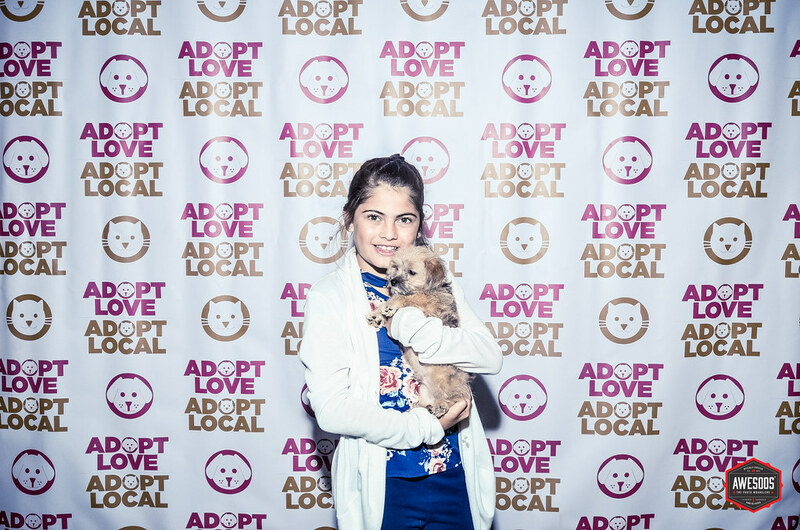 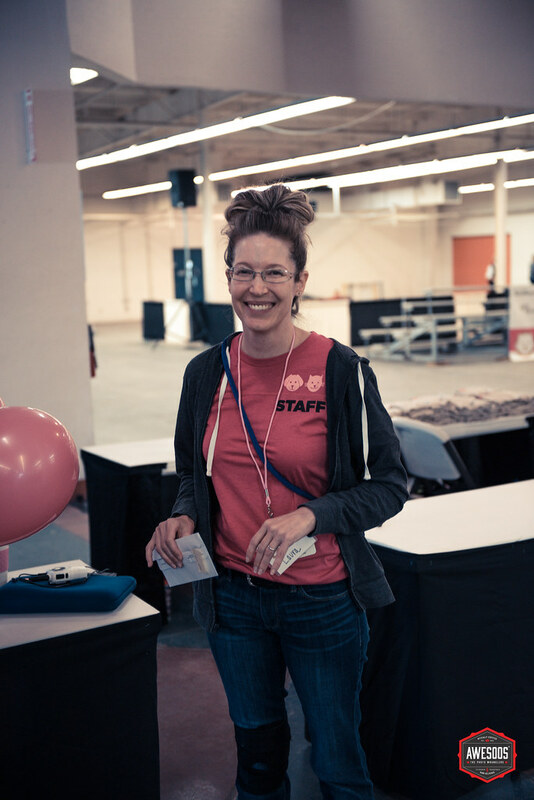 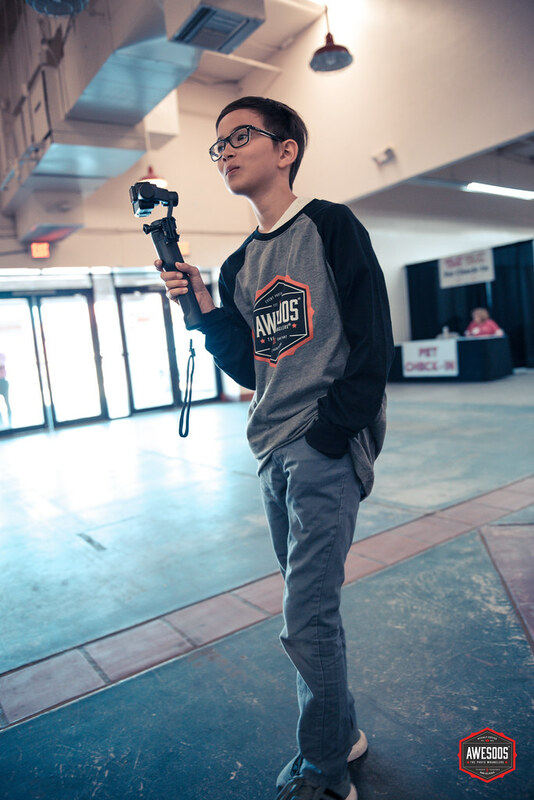 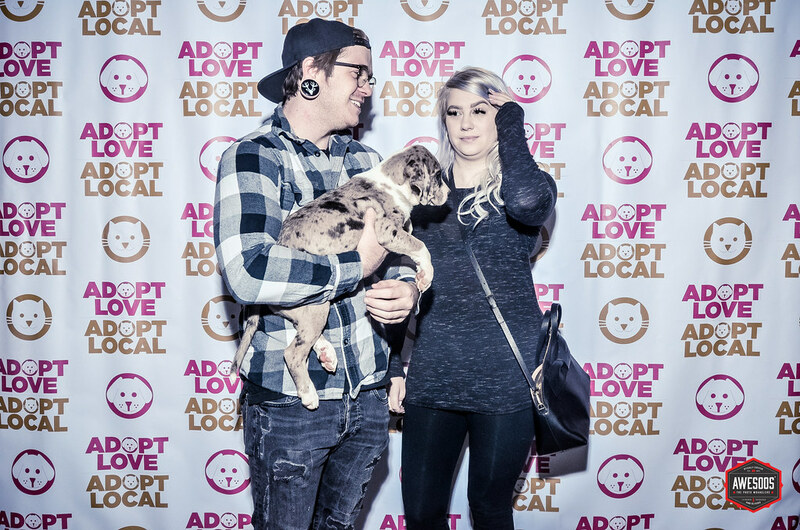 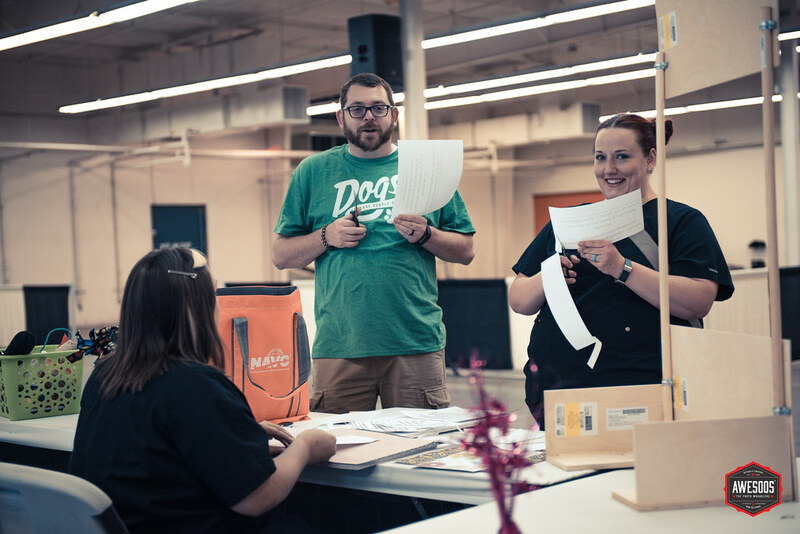 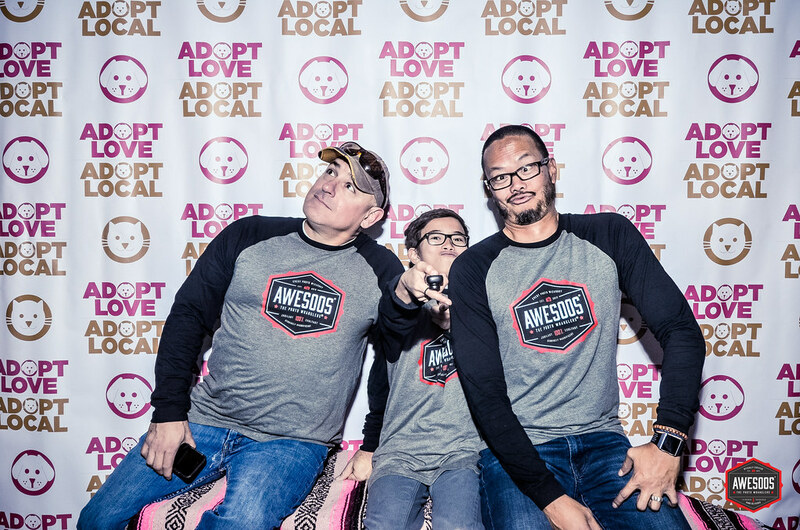 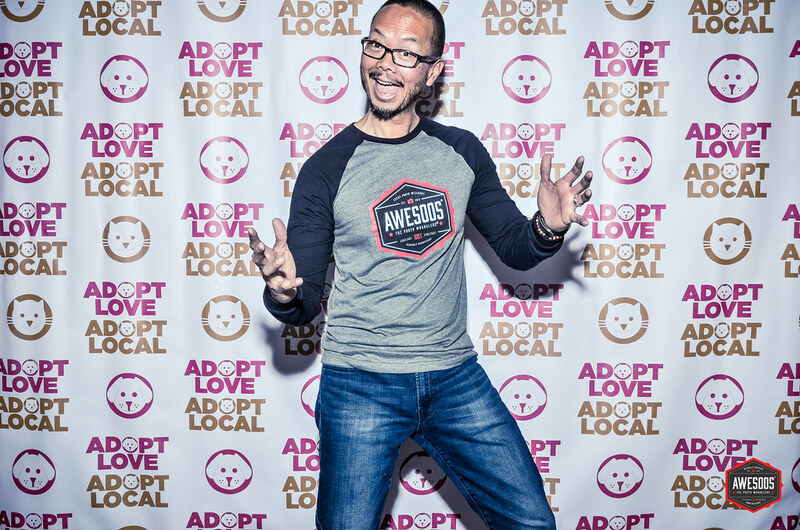 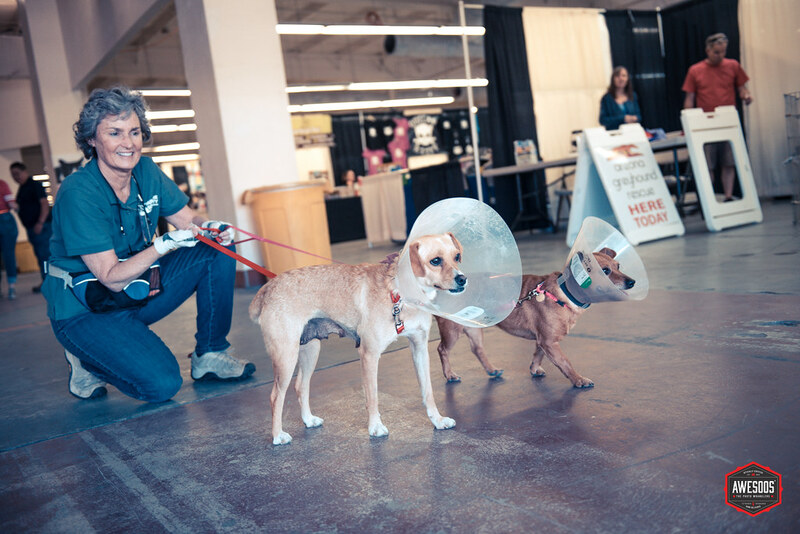 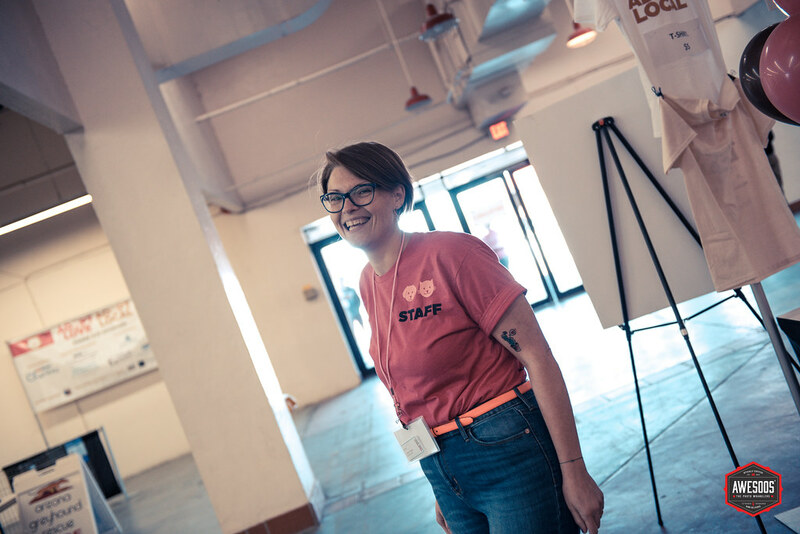 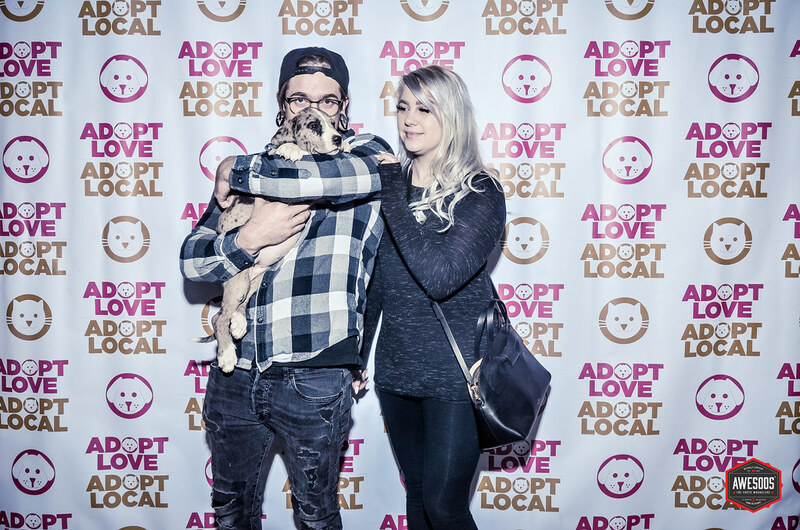 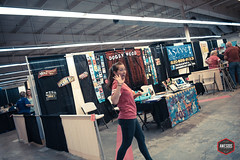 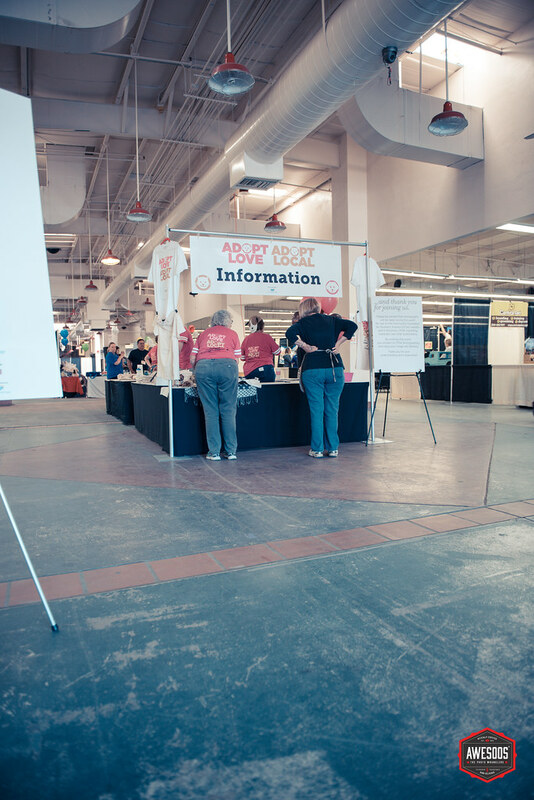 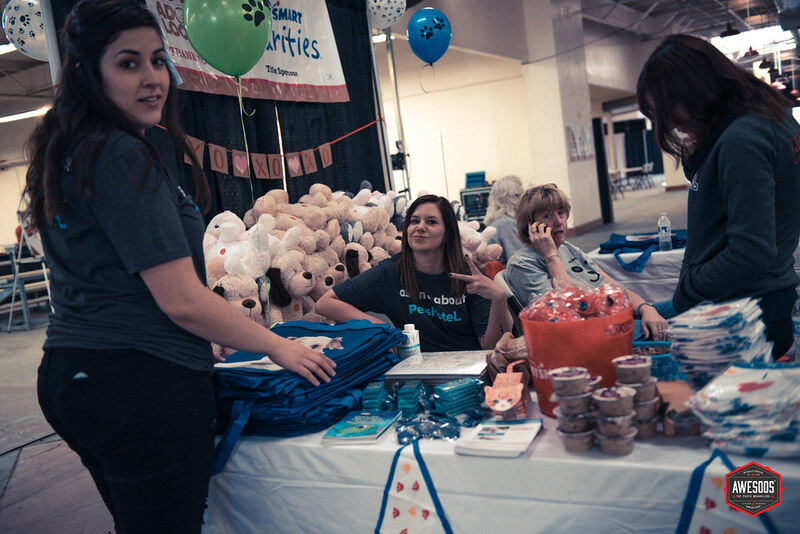 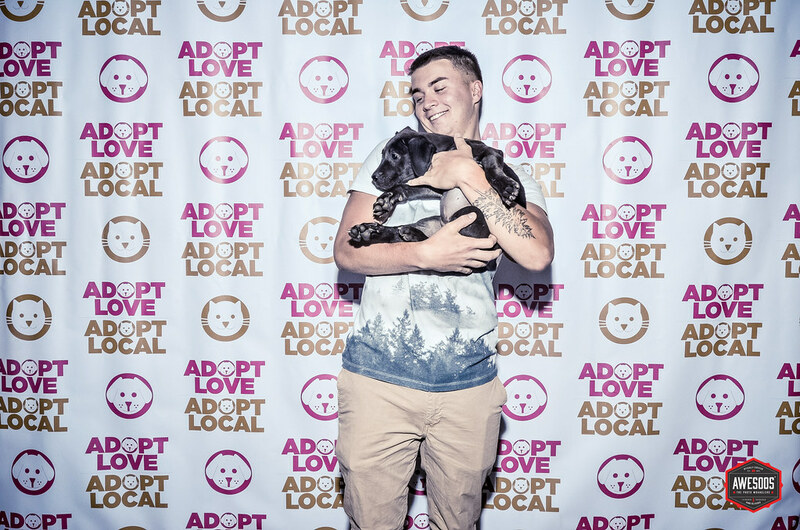 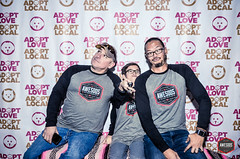 On Saturday, April 14, 2018 at the Tucson Expo Center, we had another round of photo wrangling set up for all of the peeps who adopted rescue animals at the 4th annual event of Adopt Love Adopt Local! All adopters received a free photo keepsake to make their special adoption day a memorable one! 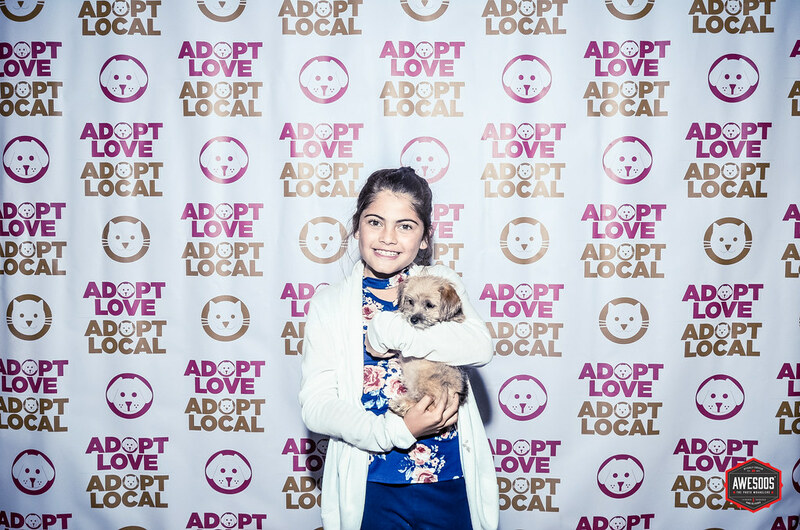 All adopters will also have free online access to their digital photo keepsake copies to share on your favorite social media account! 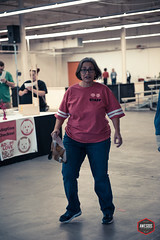 If you’re looking for your digital photos, then you’re on the right track! 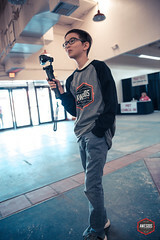 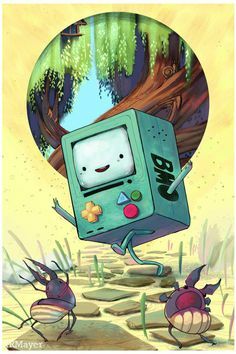 You can click here or simply scroll down the page! 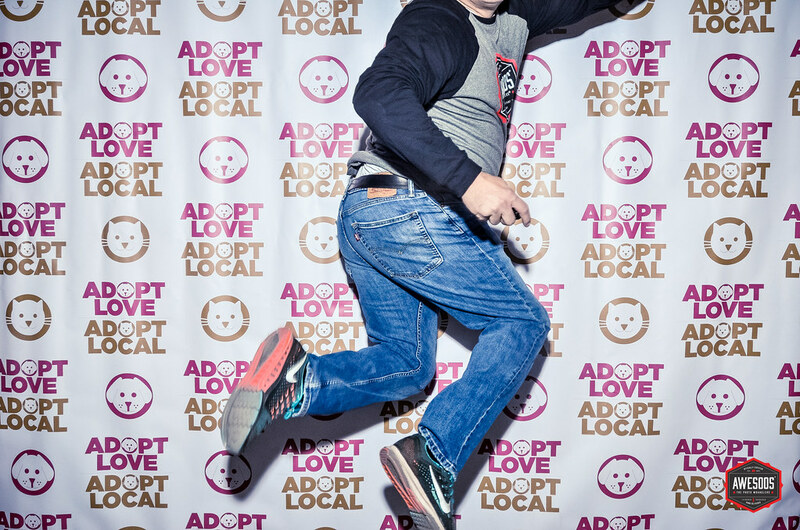 Check back here by noonish on Sunday, April 15th, 2018, for links to your online photo wrangling prints! 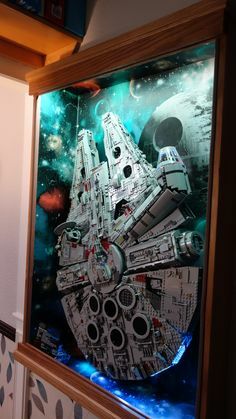 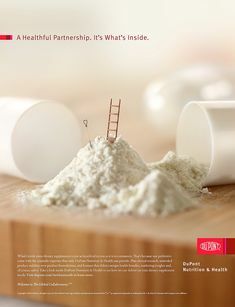 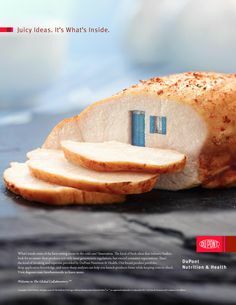 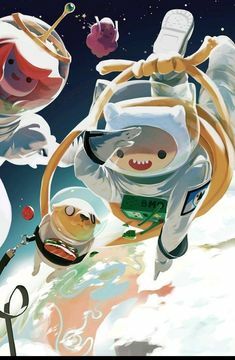 Please note: Commercial use is strictly prohibited. 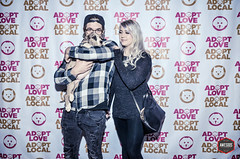 We’re celebrating two years since we have adopted Eve at Adopt Love Adopt Local and we’ve had many adventures since then! 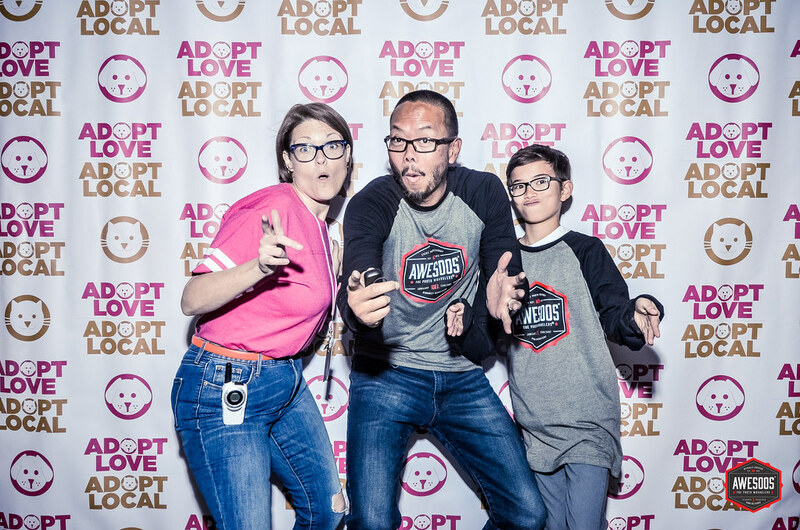 And here we are having a phone interview with, Inger Sandal from the Arizona Daily Star, and we were incredibly honored to share our story with Eve! 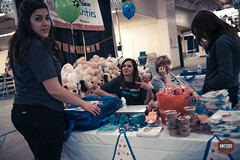 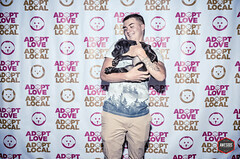 Adopt Love Adopt Local is a one-day mega-adoption animal fair designed to help hundreds of our community’s homeless pets find their forever homes. 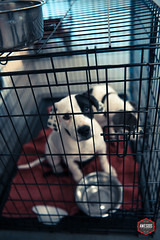 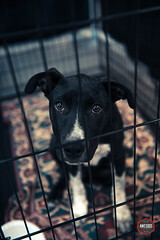 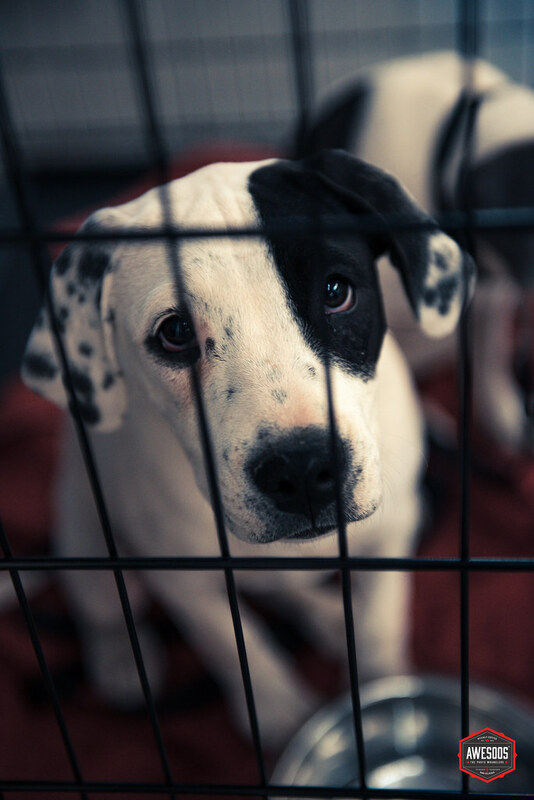 More than 30,000 pets enter our local shelters each year, but sadly all may not find a new home. 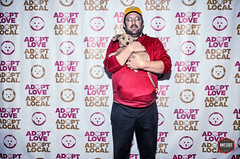 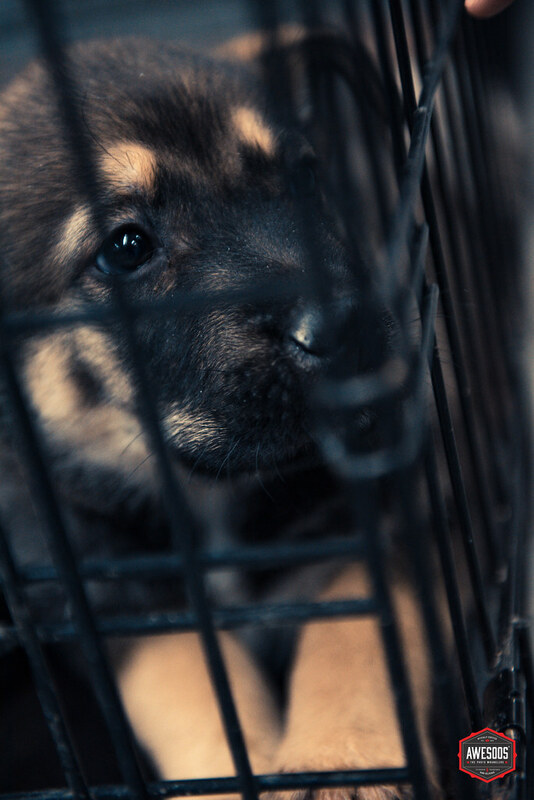 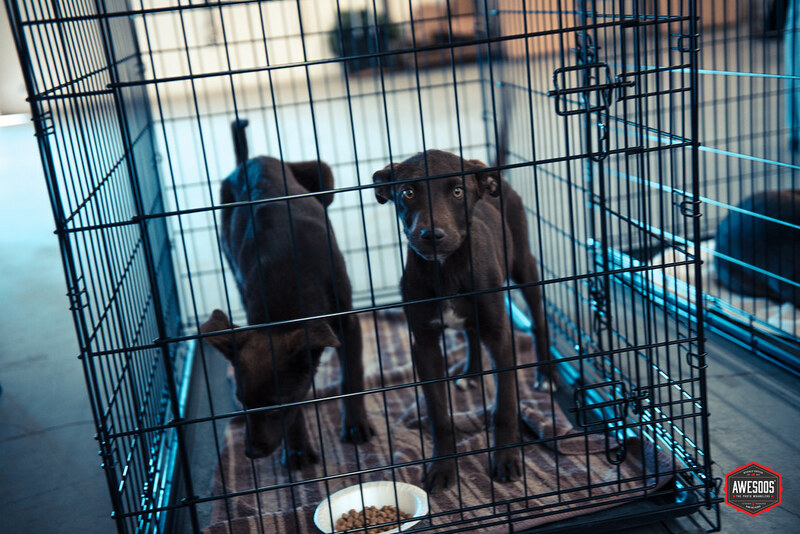 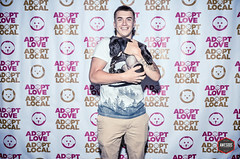 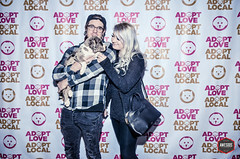 Adopt Love Adopt Local, an initiative of the Pima Alliance for Animal Welfare (PAAW), aims to solve this issue by connecting adopters with a collaboration of local shelters and rescues to increase adoptions and awareness. 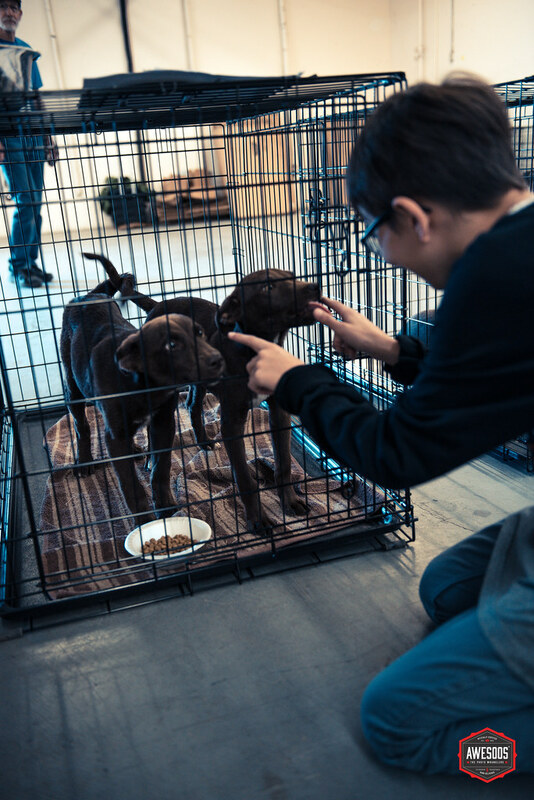 Through research, education, and an annual, community-wide adoption event we intend for every displaced companion pet in our community, to have a happy, forever home. 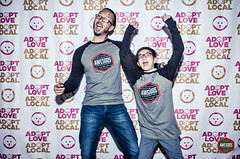 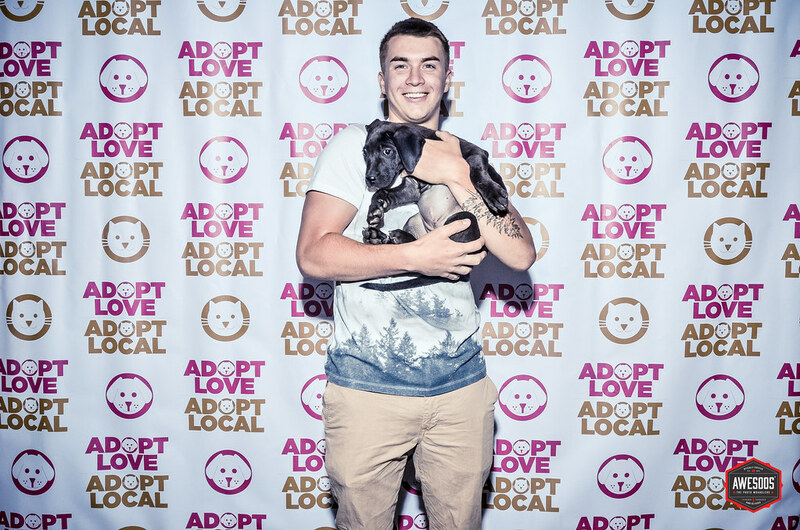 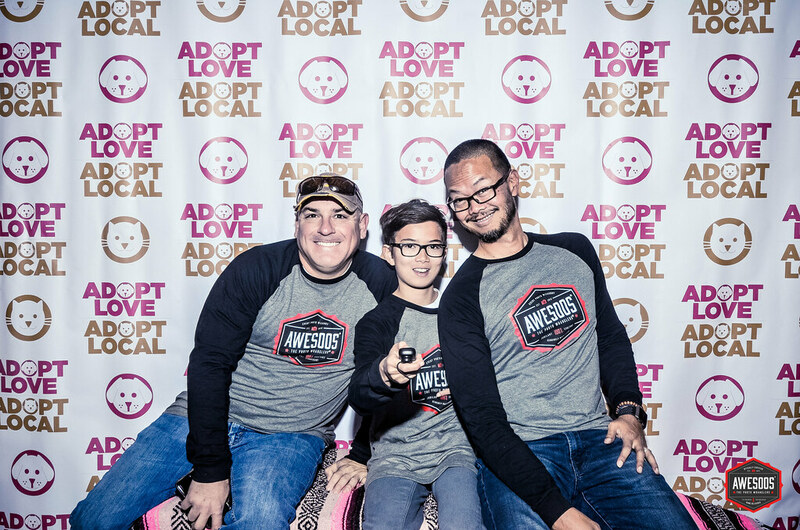 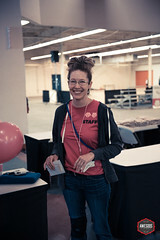 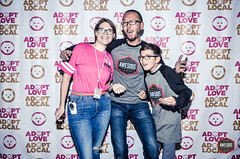 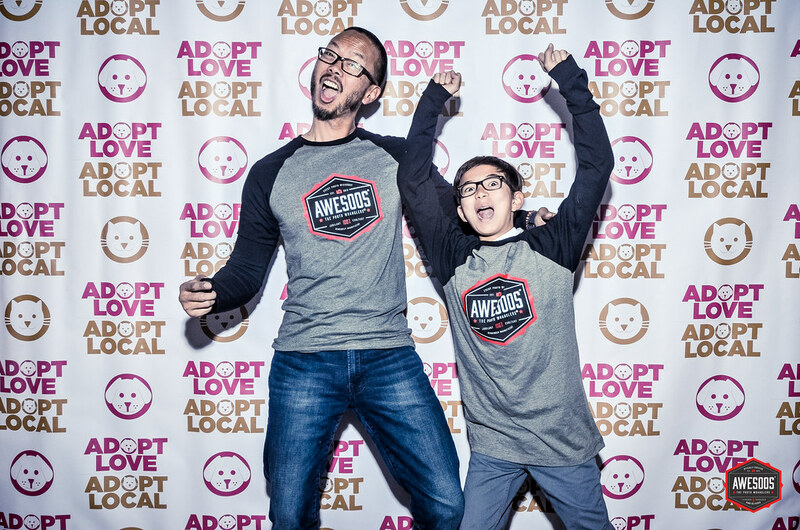 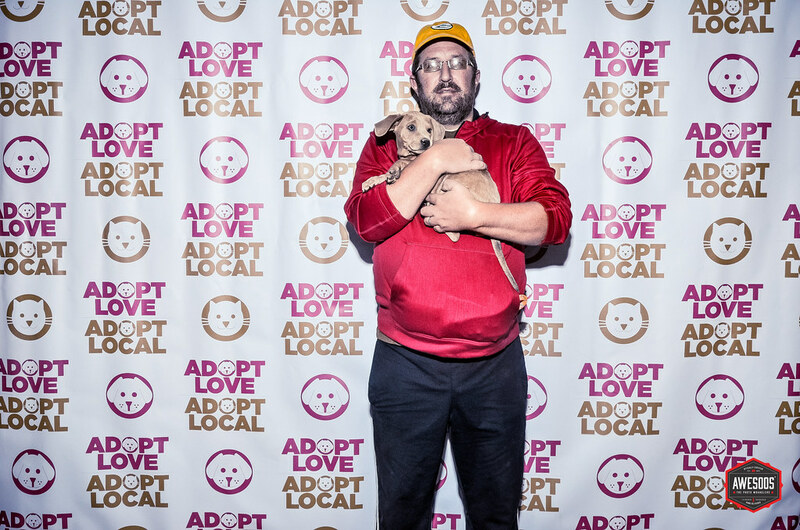 Last year over 2,000 people attended Adopt Love Adopt Local. 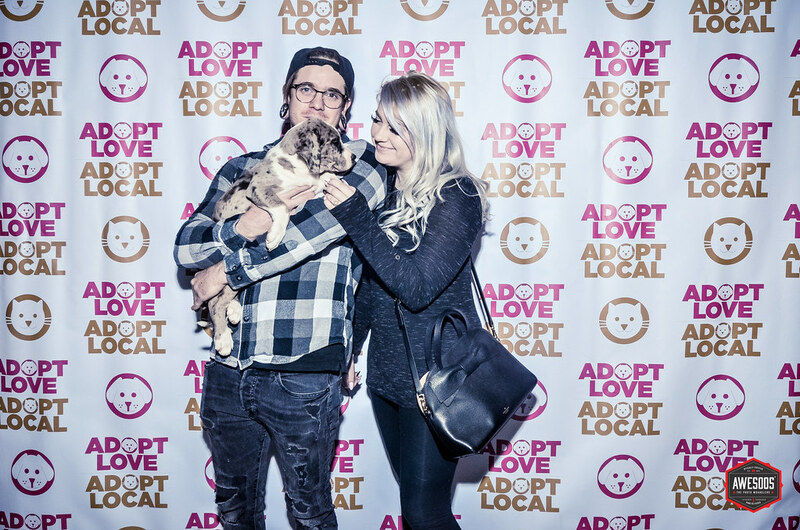 151 animals went home to their forever homes! 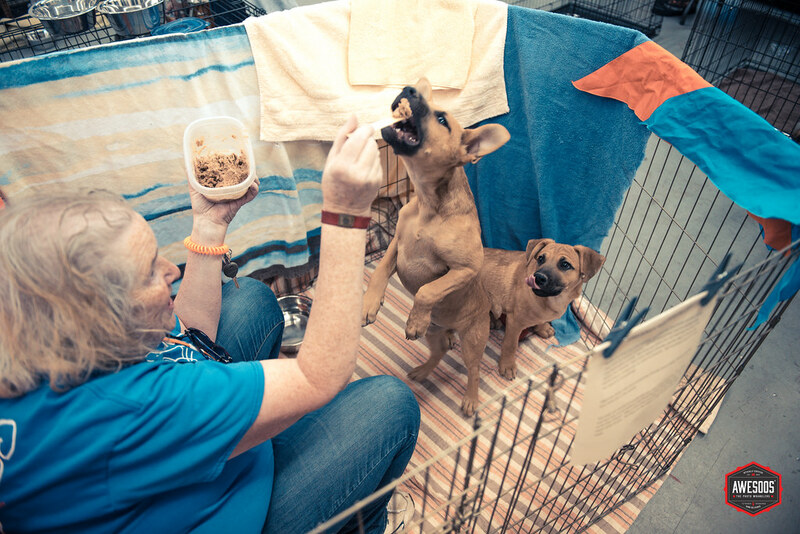 This includes 83 dogs, 42 puppies, 12 cats and 14 kittens. 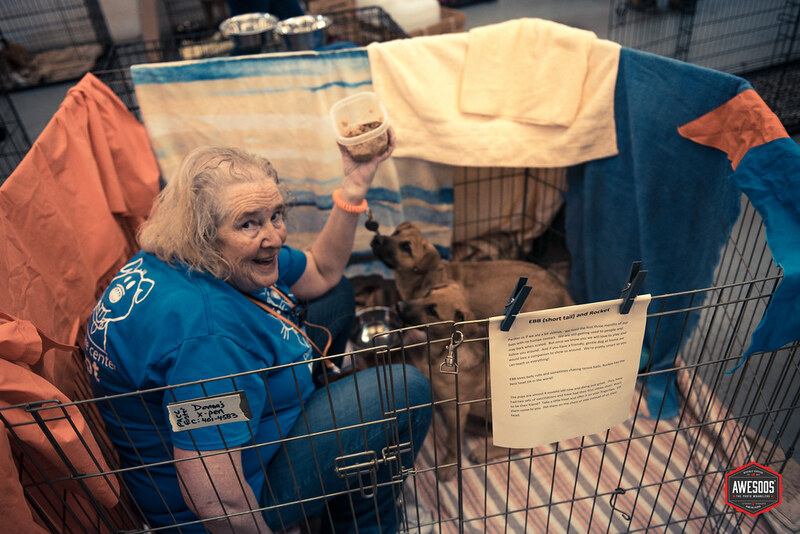 Forty-six organizations participated: 28 rescue groups and 18 animal-related organizations. 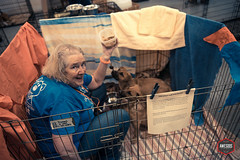 Over the 2-year history of this event 281 animals have been adopted! 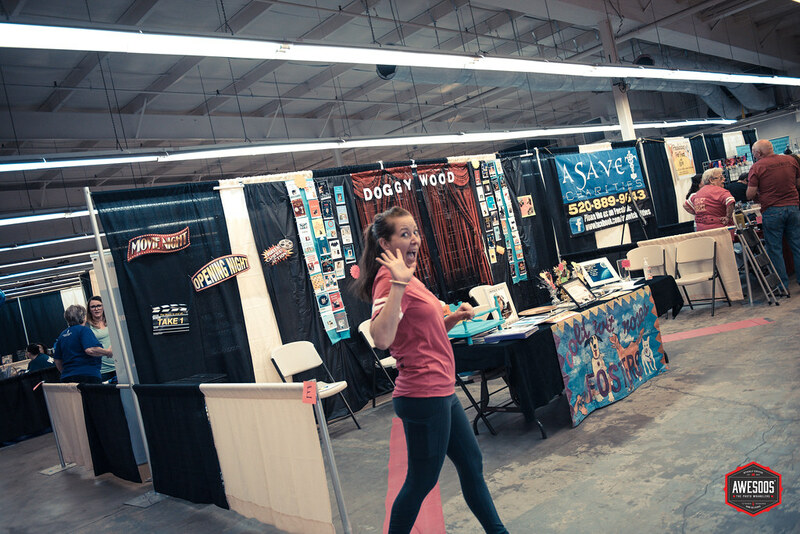 When: Saturday, April 14, 2018 from 9 a.m. to 4 p.m.
Where: The West Hall of the Tucson Expo Center at Irvington and Alvernon will serve as the event venue. 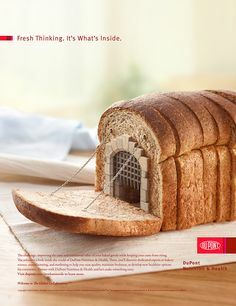 You call the shots. 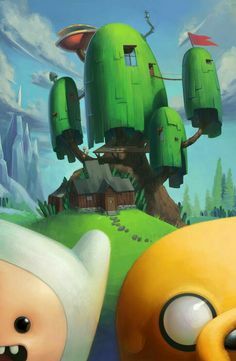 We bring the studio. We are AWESOOS® – THE PHOTO WRANGLERS.